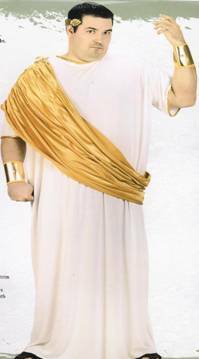 Beautiful gold headpiece to use as an accessory for a Roman or Greek costume. 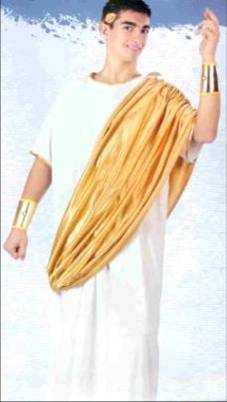 Gold antique toga pin to use as an accessory for a Roman, Greek, and Epyptian costume. 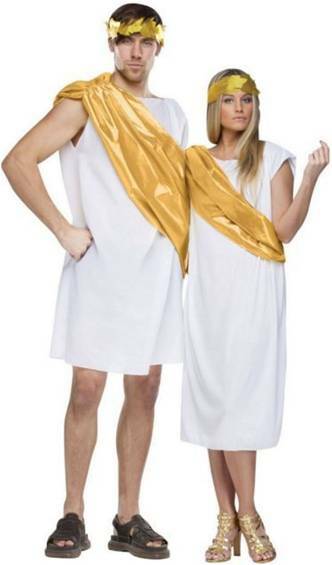 COSTUME INCLUDES 100% POLYESTER MINI DRESS WITH SILVER/GOLD FABRIC CHAIN TRIM AND CHIFFON CAPELETS. GOLD SANDALS AVAILABLE/SOLD SEPARATELY. White draped dress with a gold ribbon lace-up front and an attached sheer cape. Matching gold headband also included. Gold Bracelet and Sandals are available but sold separately. 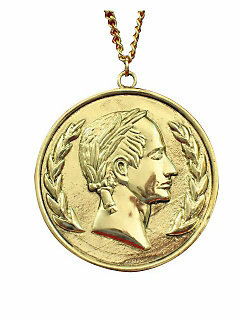 Gold necklace to use as an accessory for a Roman or Greek costume. 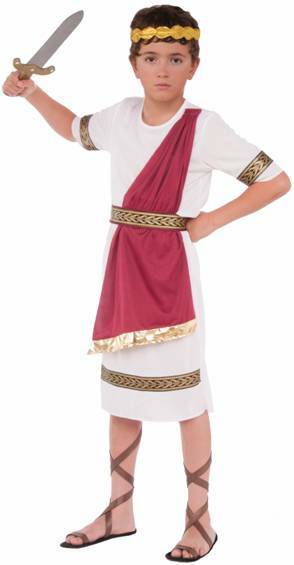 Includes tunic with drape, belt and cuffs. 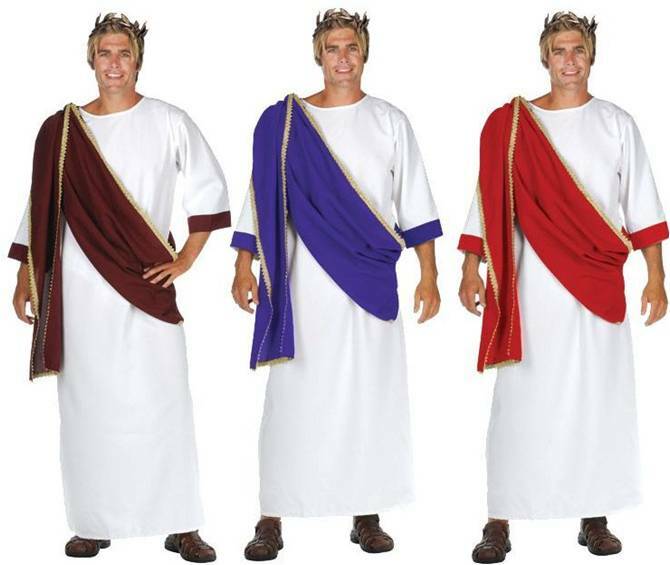 Includes toga, drape, cuffs and wreath. Includes faux leather tunic with cape and headpiece. 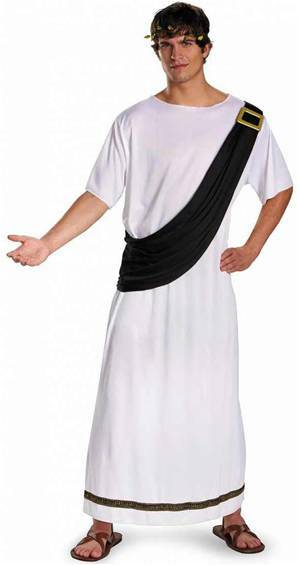 Includes a toga with drape and headpiece. Includes wreath and dress with attached cape and cuff. 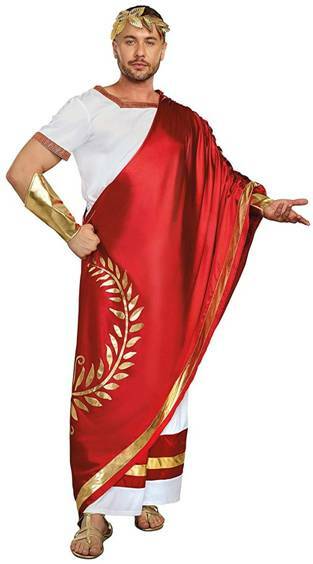 Includes headpiece, tunic with drape and belt. For full size frames (XXXL). 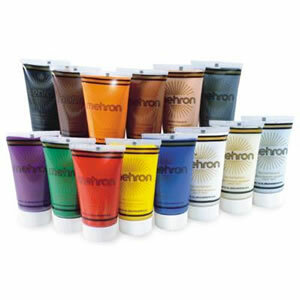 Professional quality, highly pigmented, squeeze tube makeup applies easily and is available in 14 colors. Used in combination with many of our base makeups. Perfect choice for Halloween, sporting events, and year-round face painting. 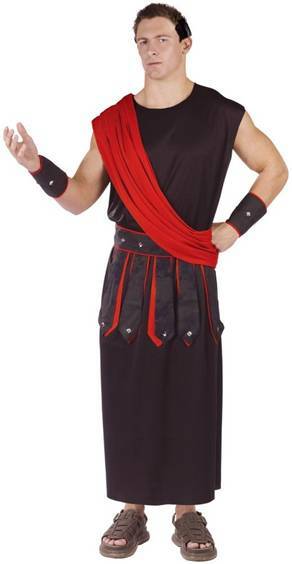 Includes tunic, belt and cuffs.